Welcome to the second issue of the Atlantic Project newsletter. 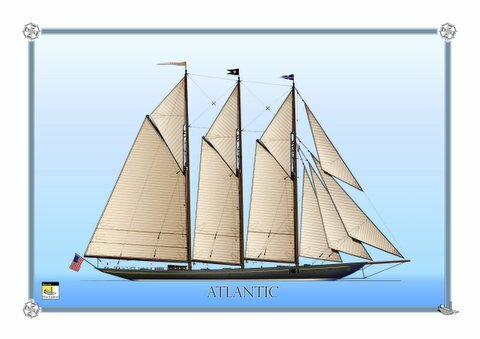 This issue is to inform all our readers of the latest addition to the website, a small picture album with some recent pictures from the shipyard of the construction of Atlantic. We hope to add more in due course.